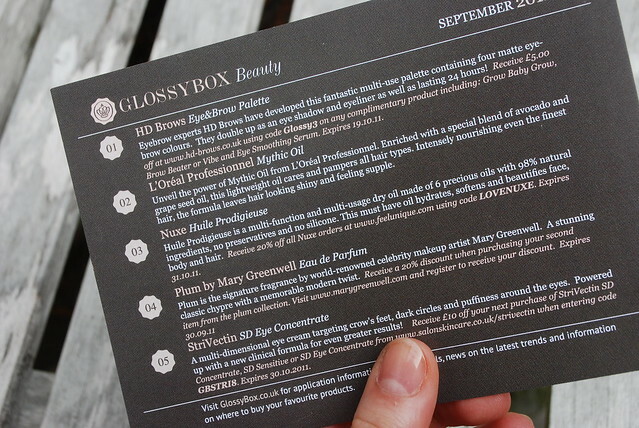 About a week ago I was contacted by the lovely Lily from Glossybox asking if I’d like to try a free September box. Now, I have an ever changing relationship with Glossybox. When I first heard about them just before their launch, I loved the idea and quickly signed up for their first box. 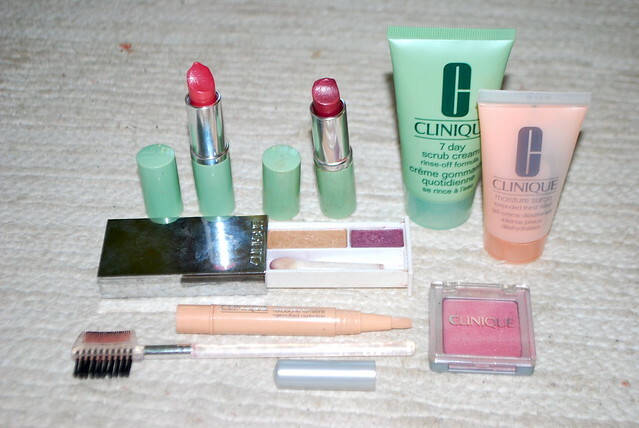 As you can tell from the post I wrote about it, I absolutely loved everything from the packaging to the products. The Alterna hair spray and Nars Illuminator that came in that box are now part of my daily beauty regime. My second box came late as it was held at the sorting office a while on account of my being at my house in France. Initially on opening it I was very disappointed with the products inside, and that coupled with the talk of Glossybox now paying £2.95 postage and the exciting new profile of Boudoir Prive, and alternative box coming to the forefront I quickly cancelled my subscription. Looking back, I know I was a bit quick off the mark. After reading about the next few months Glossyboxes on other peoples blogs I realised there were some products I really wish I could have had the opportunity to have tried in those boxes. Also, after actually using the products in the second box, if they were not things I already tried and decided that I did not like, if it were not for Glossybox I still would not have had the opportunity to try them – it was just bad luck! I wrote a comparison piece on Glossybox and Boudoire Prive, highlighting how very different the two services are, and while I was at it I realised that I might just be a Glossybox girl after all. So, when I was offered a box to try out, I jumped at the chance. 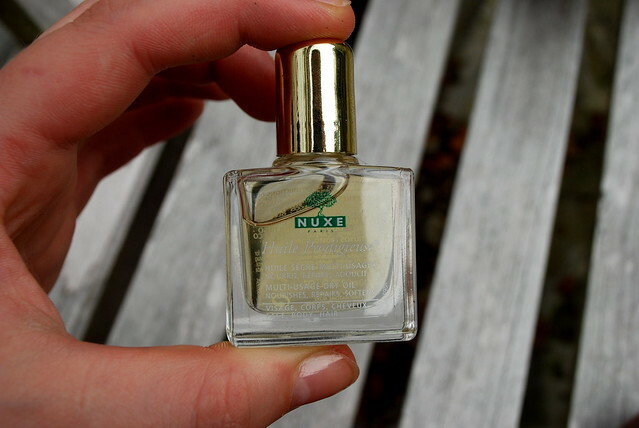 The holy grail in my box was L’Oreal Professional’s Mythic Oil – a full sized bottle. I have my hair done in a L’Oreal salon, and my stylist is currently selling this size bottle in there for about £24! 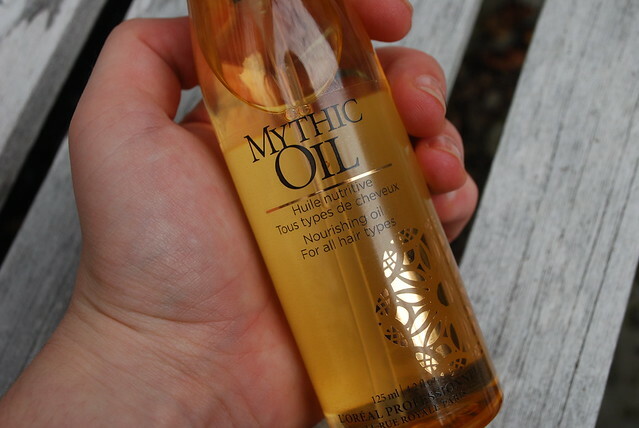 I actually opened my box at lunchtime, and that morning I’d had my hair coloured, and we had just been chatting about how silky and lovely Mythic Oil had been making my hair since she had started using it on me every time I have my hair done. It is a truly amazing product, and though I’ve tried it before and Glossybox is supposed to be about trying new things, if I had not tried it I’d be so happy to have the opportunity! 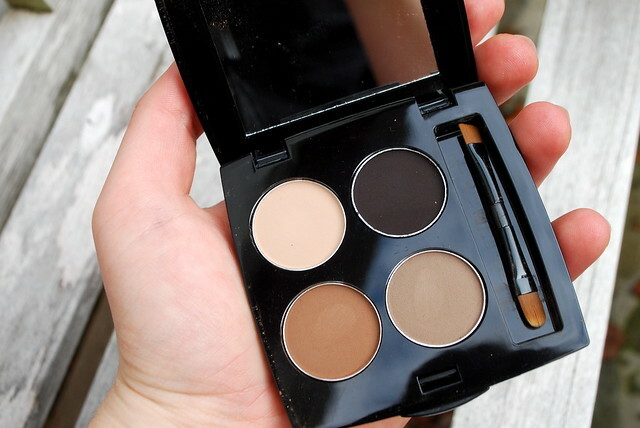 I have a love/ hate relationship with my eyebrows, so I was really happy to receive this HD Eyebrow kit, as I’ve never actually tried a brow kit before. 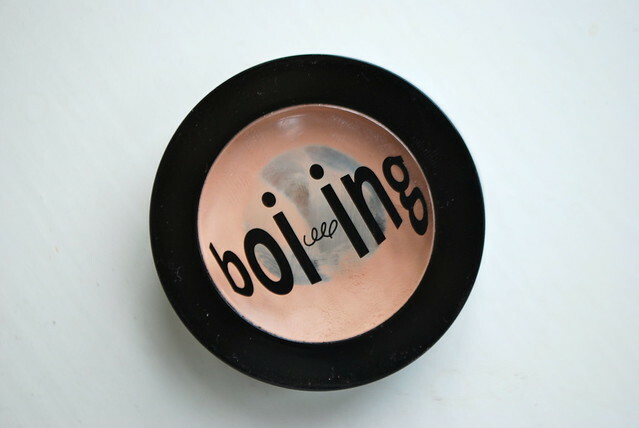 I’ve had some problems with the skin around my eyebrows due to stress of exams, so they are looking a bit thin at the moment – can’t wait to see how this product pans out, and even if I don;’t like it, I’ll be able to say to myself that I’ve tried it ! This nourishing oil smells and acts a lot like Bio Oil, I like it but I’m not actually sure how nourishing it is though. 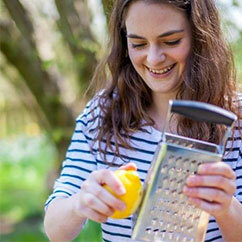 Very happy t o have to opportunity to try it though! I was not too happy when I first found this sample. 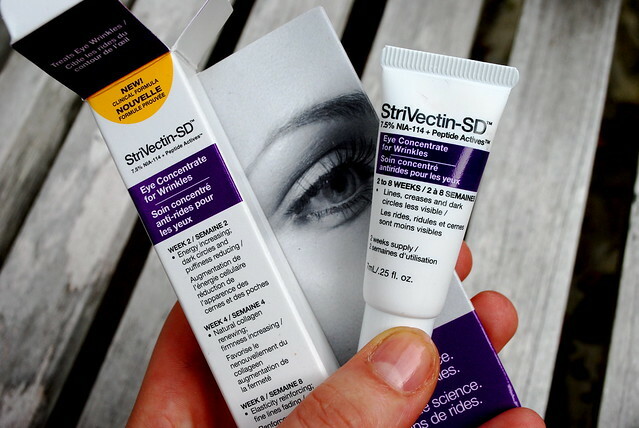 Wrinkle eye cream? Really? With Glossyboxes young demographic? Then I sat and thought about it. I actually religiously use Clinique ‘All About Eyes’ every single day, which while being a moisturising cream does in fact have anti wrinkle qualities. I won’t use this sample, because I’m far too happy with my Clinique regime, but if I wasn’t I think I’d quite like to try something new. Once I’m settled in in London (I’m moving in tomorrow!) 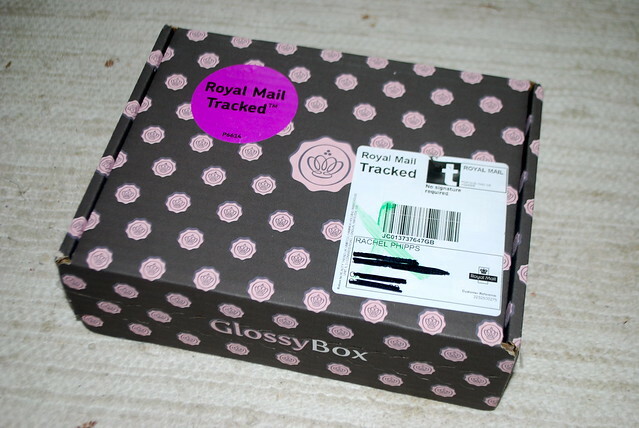 and I’ve worked out if I can afford it, I think I will become a Glossybox subscribe again – I do think it is a really useful and brilliant service where you gt amazing value for money. 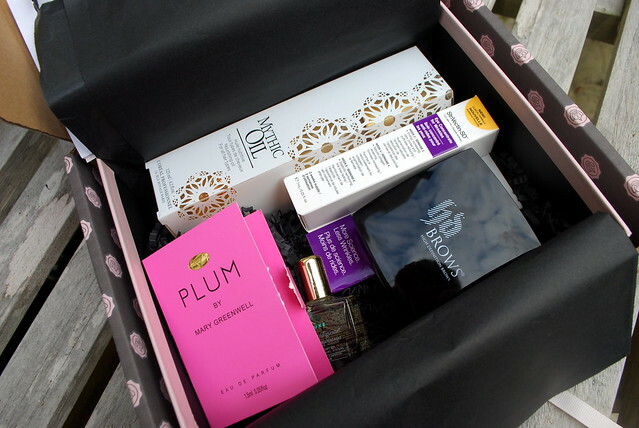 What did you think of your September Glossybox?